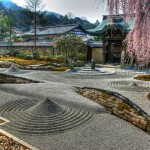 Japanese tea ceremony can be widely defined as hospitality, art, philosophy etc. The uniqueness of Japanese tea ceremony is that is not only about enjoying the taste of tea, but it also reflects Japanese cultures and show hospitality to guests. Experiencing the Japanese tea ceremony enables you to discover Japanese’s mind and experience the unique Japanese way of hospitality. Approx. 16min of ride. 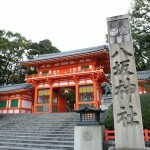 From the station, it takes you to the store by 7min walk from the Higashiyama Station. Reservation is available by Email (advance reservation) or Phone (reserve on the same day). 1) Please provide your name, number of the people, date and time. 2) As for cancellation policy for the private tea ceremony (13:00 and 14:00), full price cancellation will apply. 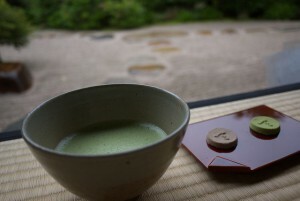 3) If you wish to attend the private tea ceremony, reservation is required in advance. 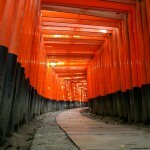 4) Reservation is highly recommended during high season, such as in spring and autumn. 5) Please remind that you might be suggested with different dates or times especially in the high season or when your desired timing is not available. 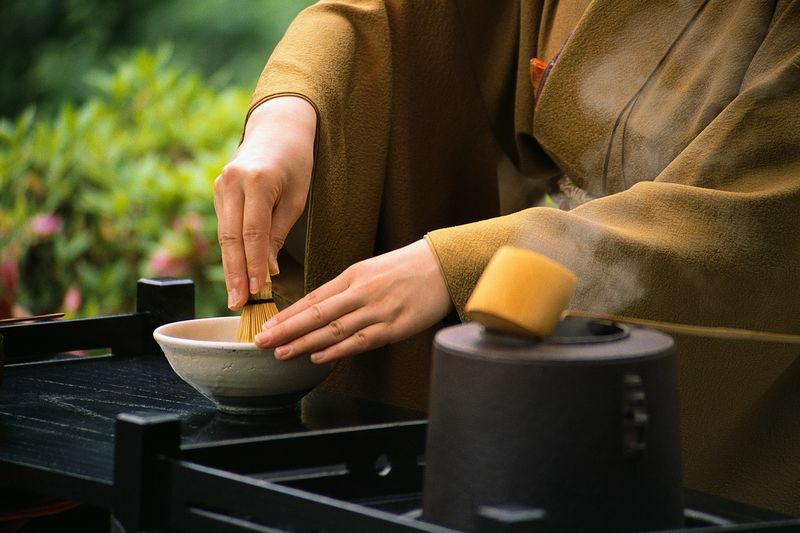 There are some specific rules and procedures in the Japanese tea ceremony, and the server will guide you with hospitality. 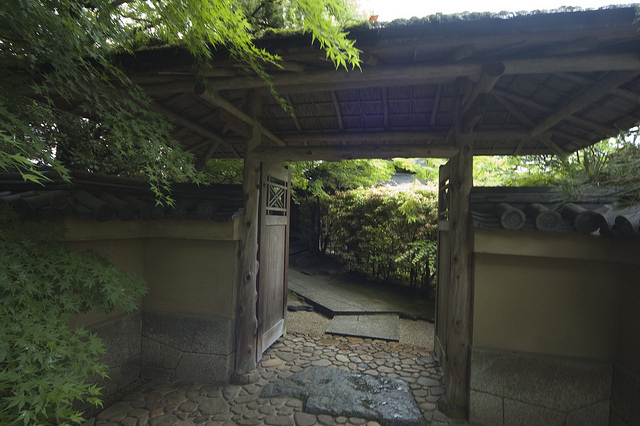 Moreover, if you have ever seen the Japanese tea ceremony room/house, you will find a lot of hidden history, philosophy and traditions such as the traditional furniture, hanging scroll or traditional flower arrangement, architecture etc. Only cash payment in Japanese Yen is acceptable. Please remind that you will be seated during the tea ceremony process and if you are afraid that you will get leg numbness, you are recommended to wear comfortable cloths. happen tto be a great author.I will be sure to bookmark your blog and may cme back later in life.